The Hip Squad - SW Florida's 80's Dance Band! SW Florida's Hippest Dance Band! 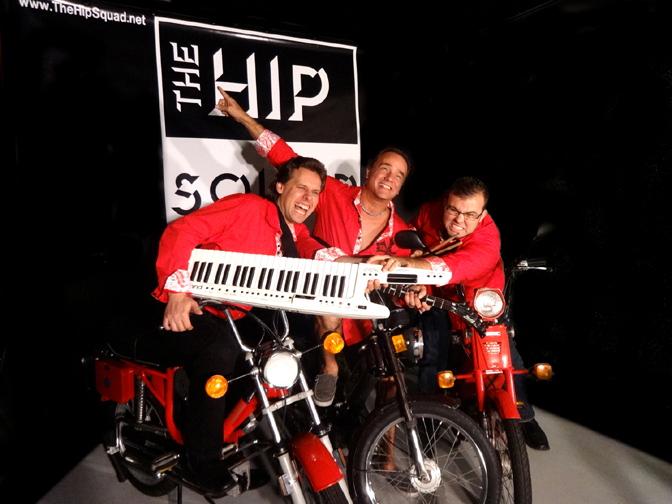 The Hip Squad has performed for various Casinos, Nightclubs, Country Clubs, Weddings, Restaurants, Corportate Functions, Fairs, Private Parties, and Special Events. Make your next event or business venture a success! COPYRIGHT 2012 - THE HIP SQUAD ALL RIGHTS RESERVED.